Normally I don’t write posts on restaurants that I’ve already blogged about less than a year ago. I may dine at them again because I enjoy the food. However I’m making an exception for The Ramenman because there have been notable changes to the shop and for another reason that I’ll get into later in the post. The change I was most curious about was their in-house made noodles. Some ramen-yas have been promoting that they make their own but just because you can doesn’t mean you should. Good noodles play only an important supporting role for a fantastic bowl of ramen, with the soup and toppings being the lead actors. However bad noodles can absolutely wreck an otherwise good dish. If you got the skills and passion to make good noodles go ahead, but don’t do it just for the sake of marketing. Ordering the Regular Chicken Ramen, the differences in the new noodles are immediately apparent. The old noodles were slightly thicker, more yellow in colour and curly. Versions 2.0 are straight, paler and don’t have much of a lye taste. The strands are definitely more in line with what’s being served at Santouka and Marutama. I was relieved the firm new edition noodles were good and an actual upgrade to the old kind. I feel they work better with the light umami chicken soup. The ramen egg has also been improved as it’s been marinated a bit better to yield a better taste. Thankfully The Ramenman didn’t make alterations to their soup or their tender cha shu. The broth is still a light, full flavour chicken soup like the kind your Grandma/Mom makes to soothe the worst cold. It’s very comforting. Personally I feel the soup also has an unique texture. It’s silky and has an airy quality to it. It’s almost like the broth has been aerated slightly. I give The Ramenman full props for sticking to their guns on their sous vide cha shu (both pork and chicken options), which appears pink and scares a lot of diners. Sous vide is a process that slowly cooks an item in its own juices at lower temperatures. This technique produces ultra tender meat, albeit the protein looks undercooked sometimes. It’s not a common cooking method deployed in Vancouver, as I can only think of Latab and Gyoza Bar that use it regularly off the top of my head. 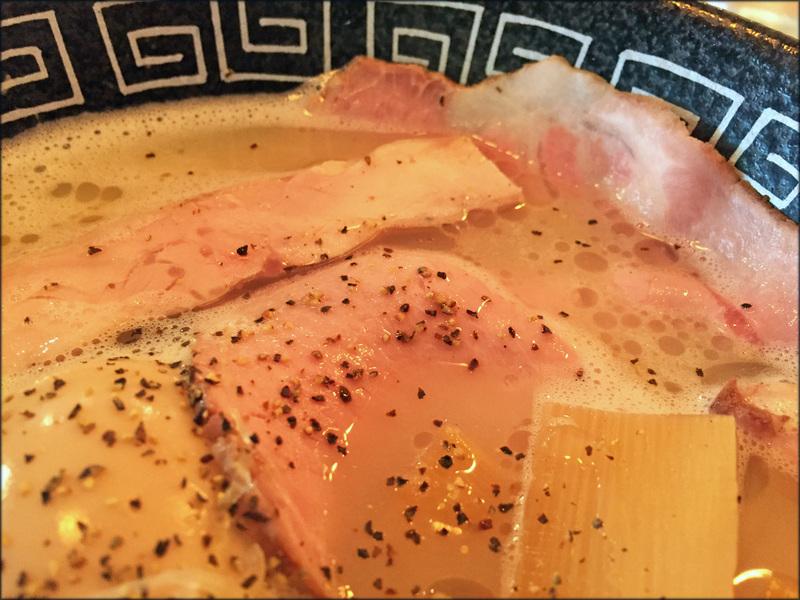 However sous vide meat is utterly safe to eat and according to Craig Takeuchi of the Georgia Straight, The Ramenman’s cha shu has even been vetted safe by Vancouver Coastal Health authority. I went with an order of chicken and pork cha shu. Being true to the technique used to cook it, the meat was tender, flavourful and savoury. Although I still prefer the pork cha shu over the dark meat chicken. 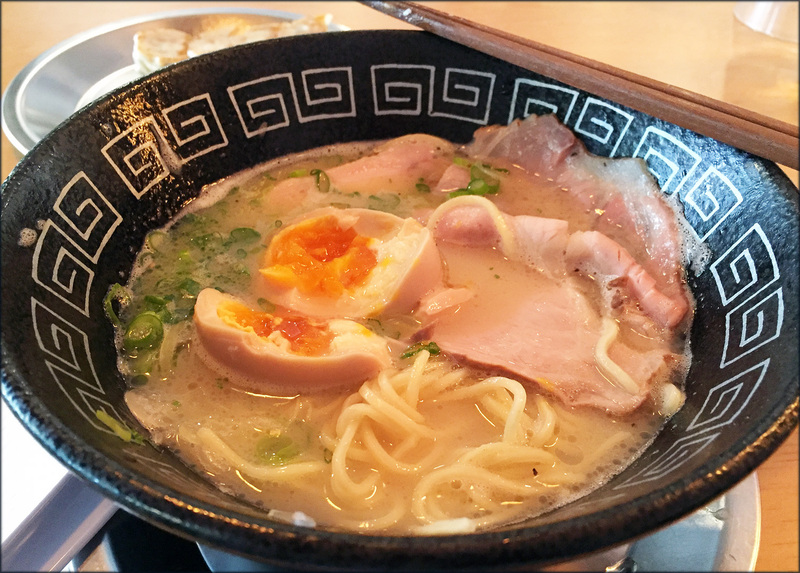 The tender cha shu, along with the amazing soup and improved noodles, is why I rank The Ramenman’s Regular Chicken noodle bowl ahead of Marutama’s Tamago Ramen and just behind Santouka’s Toroniku Ramen. Out of the recent additions of Pork & Scallop Gyoza, aromatic Staff Curry and Chicken Karaage, I went with the smaller 4-piece dumpling starter (there are 2 sizes for all three appetizers). The gyozas had a nice crisp golden brown bottom. Within, the filing containing chives, pork and whole tiny scallops was extremely juicy. I was surprised that the scallop was still tender and not overcooked. 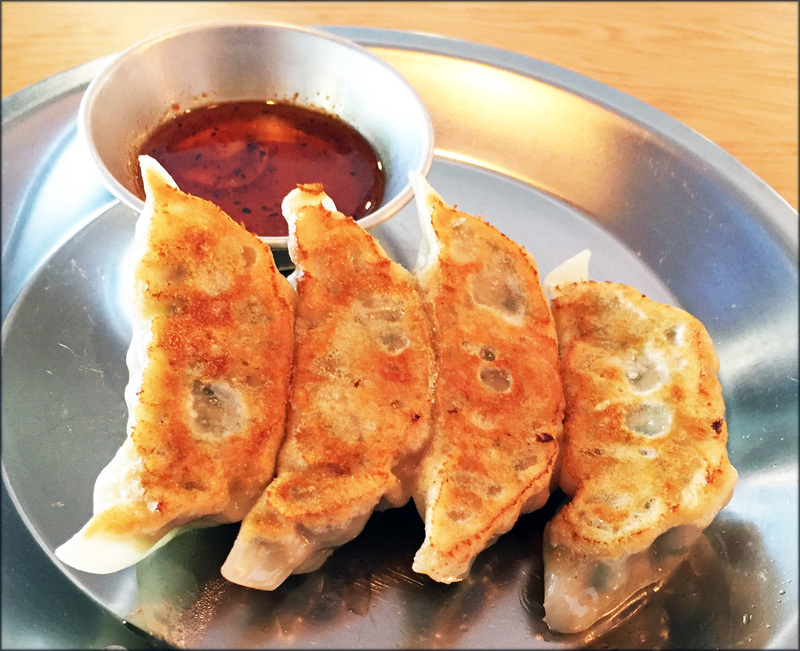 I enjoyed this new take on gyoza and it perfectly rounded out my tasty dinner. 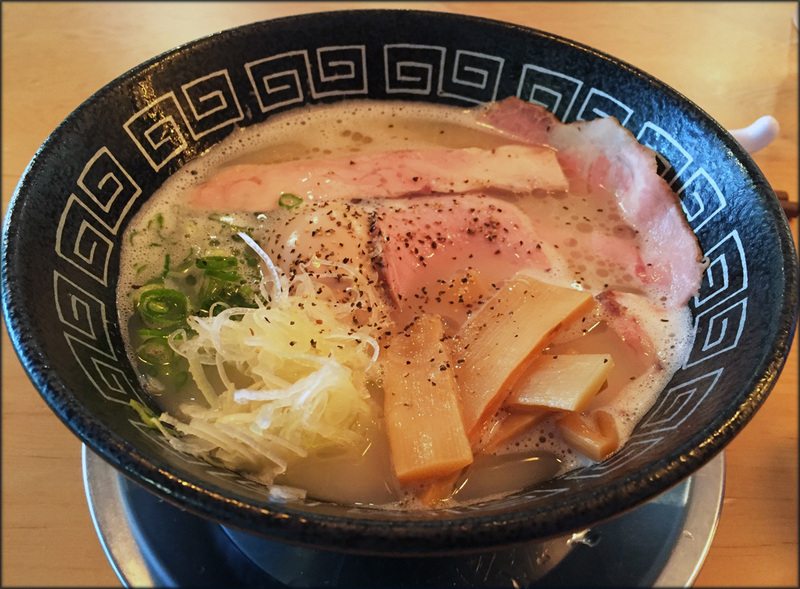 This is a rebuttal post to a reckless, ignorant, defamatory and appalling blog post stating The Ramenman was serving raw meat which lead to instant food poisoning. Fact is the accusation is false and very damaging since The Ramenman is serving perfectly safe to eat Sous Vide cha shu. Let’s just say it touched a nerve and I’ve been seething for the last few days. My dad worked in the kitchen for 20 plus years. It’s hard work and not glamorous but it paid the bills, put food on the table and enable him to financially help my sister and I get through university. I am utterly relieved that my Dad did not run his restaurants in today’s age of social media and online reviews. There are too many idiots running around masquerading as foodies that are more concerned about their IG feed, getting followers and statuses, and free meals than the quality of the food they pig out on. I have had the pleasure and privilege to meet many people who are passionate about food. From those interactions, I’ve observed not only do these true foodies care about the food they eat but also the people who make it. It makes sense; we all want our favourite dishes to be available when we crave them. Sometimes that affection and support is reciprocated and an amazing restaurant blossoms; the best example is Rose and Mr. Red Café. I get that every restaurant meal is not going to be perfect. However when doling out the criticism, take the time to have a sober second thought and make sure your opinion is informed and fair. Every online review, Instagram picture and blog post is affecting the livelihood of those that work in the eateries being featured. 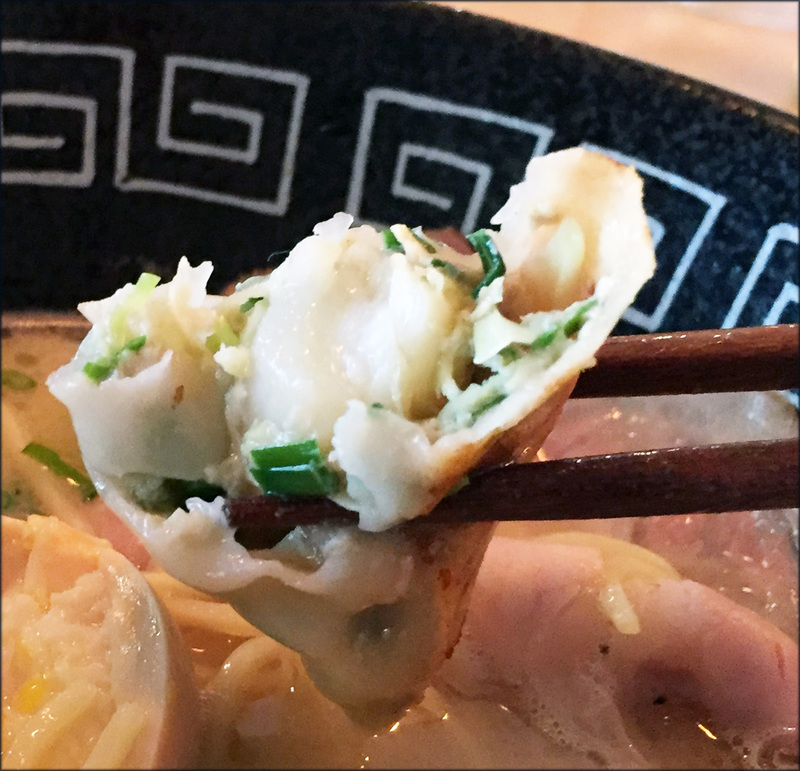 Other than writing this post, the only other way I can support The Ramenman is by opening my wallet and visiting this innovative ramen-ya frequently – not hard to do when their ramen is so very delicious.